In the current article, we review the use of the folder permissions PowerShell command in Office 365 and Exchange Online environment. Technically, the ability to share a specific folder can be implemented for each of the user folders but, most of the time, the need to share a folder is related to the calendar and contact folder. By using the Folder Sharing, we can enable other users to get access to specific Outlook folders such as Calendar, Contacts, and Tasks. The “Sharing folder” process, is based on two elements: the user (or group) that we want to share with them the folder, and the level of permission that we want to enable. 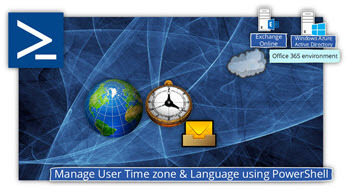 For example – by default, users can see only the free/busy time of other recipients. In case that we want to allow other users to get more information about the meeting, we can change the default permissions and enable other users to see additional information about the meeting such as meeting Subject and location. Folder permissions can be assigned by the user himself (by using the Outlook or OWA interface) or by using PowerShell. 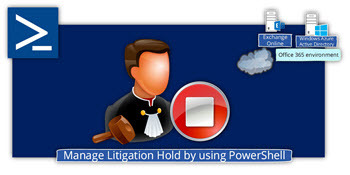 The considerable advantage of using PowerShell for managing folder permissions is that – the administrator can remotely create the required setting for the user (assist users and prevent miss configurations) and using the power of the PowerShell, to execute commands in Bulk Mode (execute configuration settings for more than one Mailbox). software components, how to use the PowerShell console, running a PowerShell script, etc. In our example, we want to enable Alice to have Publishing Editor permission, to hear manager calendar (John). The -Identity parameter, relates to the user who wants to “share” his calendar (provide other users the option to access the content of his calendar) and the –User parameter, represent the user who will get the access to the calendar. Adjustments & Customizations: Remove the prompt for conformation. 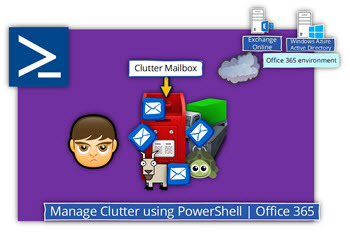 In the current article, we review the use of the folder permissions PowerShell command in Office 365 and Exchange Online environment.Technically, the ability to share a specific folder can be implemented for each of the user folders but, most of the time, the need to share a folder is related to the calendar and contact folder. By using the Folder Sharing, we can enable other users to get access to specific Outlook folders such as Calendar, Contacts and Tasks. Is there similar commanlet available in Exchange 2007? Are these commands available in exchange 2007 management shell? The answer is: “Yes” and “No”. 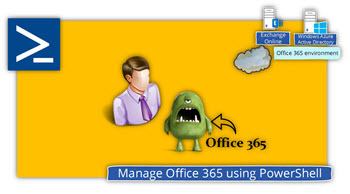 Office 365 and Exchange online environment include additional or different cmdlets that are relevant only for this environments. You can try to use the PowerShell sample in your Exchange 2007 server, but you probably need to “customize” the syntax for your exchange 2007 environment. Except the default autor Permission ? I do not see John’s contacts in Suzan’s outlook. Is there a way to display this in outlook? I tried using outlook client, it works fine. But using powershell it does not come out. 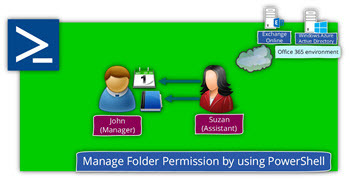 As Susan, you will have to go to File / Open another user’s folder / Contacts and open John’s contacts. Susan will not just automatically see John’s contacts in her contact manager. She has the right to see his folder though, so she can go to File / Open & Export / Other User’s Folder and open his contact folder that way. The explanation of the commands was great! 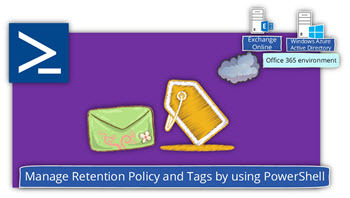 How can we provide folder permission from On-premises server to exchange online user. Ex: User A (SharedMailbox at Onpremise), User B (Office 365), Need to provide folder access permission to User B for User A mailbox folder. Kevin: $AllMailboxs is just a variable name. It works fine as long as you misspell it in both places! 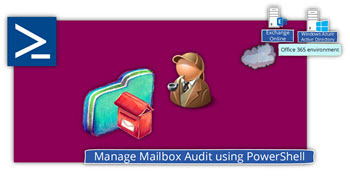 New question: Is there a command that will affect mailboxes that haven’t been created yet? For example, we want the Office Manager to have edit rights to every user’s contacts. These commands let me do that for all existing mailboxes, but if we hire someone tomorrow I’d have to remember to run the script for the new user. I want a user to be able to open another users inbox, but not see everything in their mailbox. So I did a command like: Add-MailboxFolderPermission -Identity [email protected]:\inbox –user [email protected] -AccessRights owner. 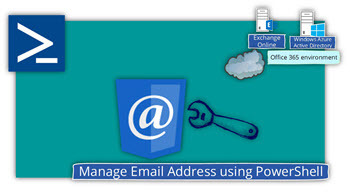 When the user needaccess opens outlook I add an additional mailbox usersharing. The mailbox name is displayed, but when I click the triangle to expand it to see the inbox folder an error appears: Cannot expand the folder. What am I missing? Dude! You Rock! Keep IT Up!! Is Set-mailboxfolderPermission correct command, I think it should be Add-mailboxfolderpermission?